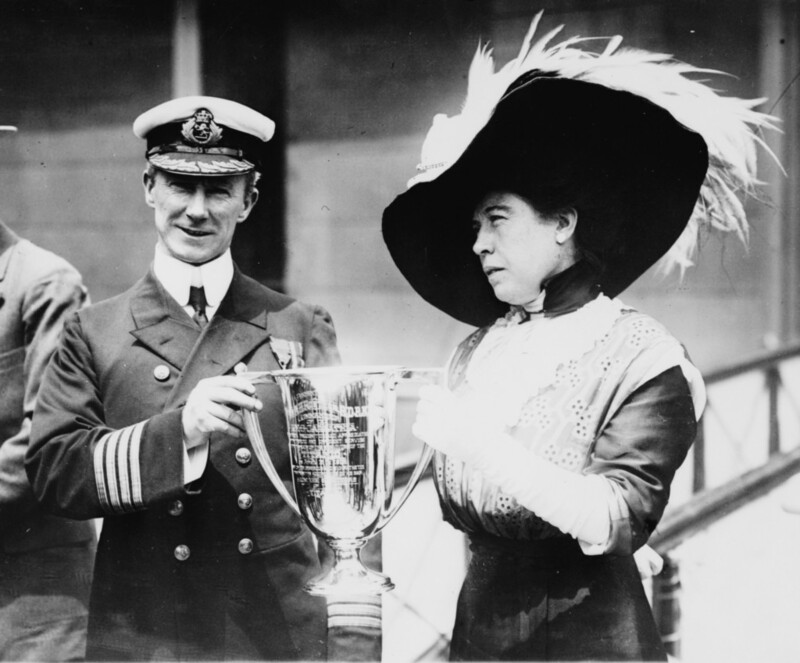 Why Important: Maggie Brown traveled frequently, gave time and money to charity, sought women’s suffrage, and was a survivor of the Titanic disaster. 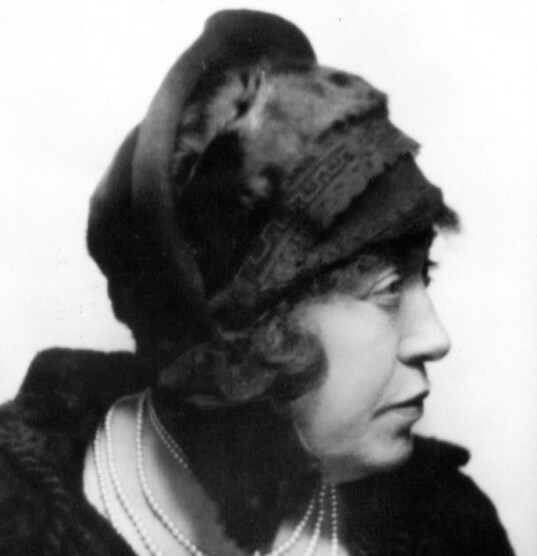 Margaret Brown was born of July 18, 1867. Her friends and family called her Maggie; she was not known as Molly until after her death. Maggie left school at thirteen because her family needed her to work. After seeing her parents struggle, she yearned to be rich. In 1883, Maggie moved to Leadville, Colorado with her brother Daniel. There she worked for a dry goods store. 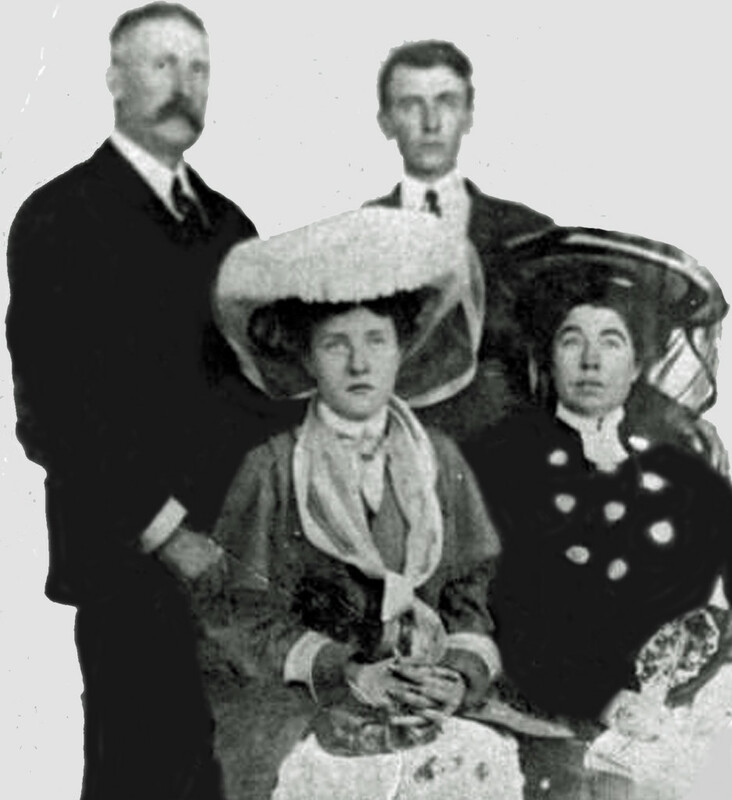 In Leadville, Maggie married James Joseph (J.J.) Brown. They had two children, Lawrence and Catharine Ellen. In 1893, J.J.’s new mine struck gold, making the family very wealthy. The family bought a home in Denver and began traveling and wearing expensive clothing from Paris. Maggie took the opportunity to learn several languages, work for women’s suffrage, help the poor 1“Mine Dividends for Waifs.” Colorado Republican, June 15, 1905. 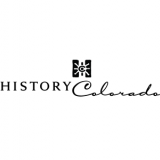 CHNC, and give money to build St. Mary’s Academy. She also ran for the Senate 2. On August 10, 1909, Maggie and J.J. officially separated; but did not divorce, as their Catholic religion did not allow it. Maggie spent a lot of time traveling. When she heard that her grandson had fallen ill, she bought a ticket home on the Titanic. On April 15, 1912, the Titanic hit an iceberg and sank. Two thirds of the passengers and crew died3“1.492 Go Down On Titanic.” The Daily Journal, April 14, 1912. CHNC. Maggie spoke several languages and was able to tell other passengers to continue rowing so they did not freeze to death. After being rescued by the Carpathia Maggie consoled survivors in their language. She later spoke against the White Star Line for not providing enough life boats4. Maggie continued to travel; even going to Russia shortly after the Titanic sank. She died unexpectedly on October 26, 1932 in a hotel in New York City. Maggie’s home in Capitol Hill is now a museum for all to enjoy and place to learn about her incredible life.